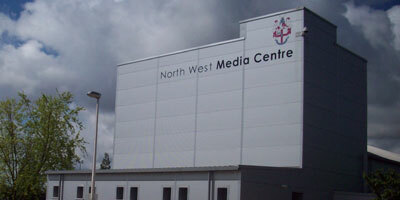 NwUEU was formed in March 2012 in order to continue the European activities previously undertaken by North West Universities Association(NWUA) and to act as a vehicle from which to facilitate the North West HEIs' future collective activity in relation to European Structural Fund issues, as well as retain the technical expertise and support of NWUA staff in relation to European activities. 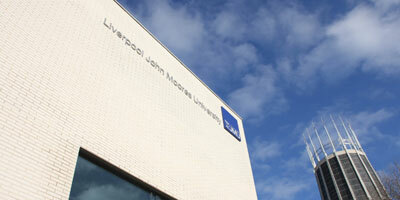 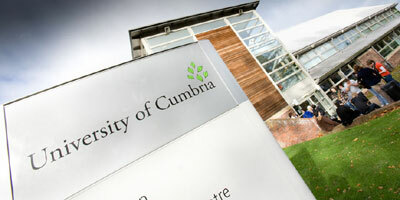 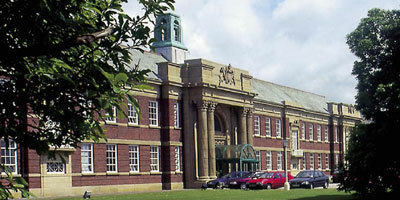 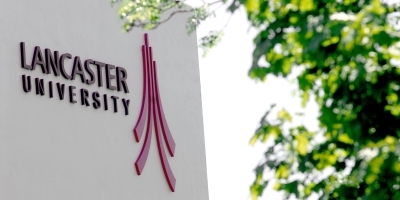 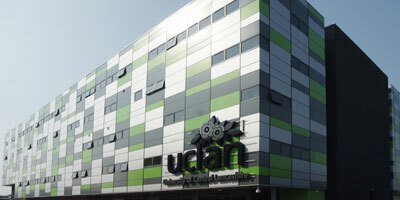 The company is a wholly-owned subsidiary of the University of Chester who provide host services to the company. 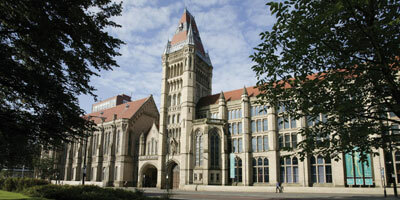 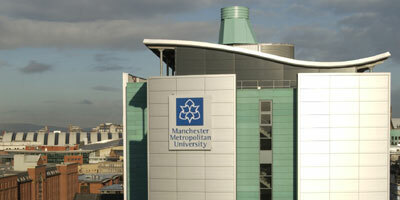 The NW Universities European Unit is operationally based in central Manchester and currently has a staff of six.